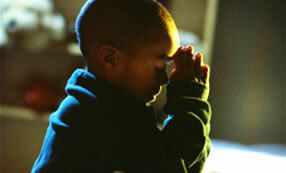 A man of prayer once said, "God's word is a record of prayer - of praying men and their achievements." One day we will find out that the advancement of the kingdom and the success of God's work in the world, first and foremost was attributed to prayer. As a team of seminary students, a mission professor and myself are heading tomorrow on a mission trip to Lebanon, we beseech your prayers that the name of our God will be glorified as we share the Gospel with Lebanons' Muslims. Pray for the safety of the team; opportunities to share Christ, responsiveness to the Gospel message, and above all the salvation of many Muslims. E.M. Bounds, a great praying man once said, "Only God can move mountains, but faith and prayer move God." I see no other way to move God ahead of us to Lebanon but through the prayers of the saints. God hears and answers prayer.